The Texas Senate approved legislation Tuesday that aims to eventually slice — and possibly eliminate — the state’s franchise tax, a levy on businesses earnings that’s widely unpopular among the state’s Republican leadership. 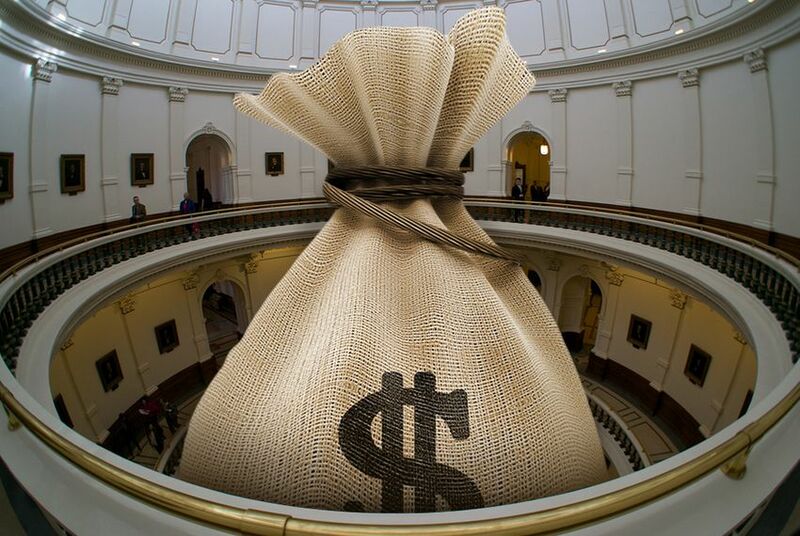 The Texas Senate approved legislation Tuesday that aims to eventually slice — and possibly eliminate — the state’s franchise tax, a levy on businesses' earnings that’s widely unpopular among the state’s Republican leadership. Senate Bill 17, authored by Sen. Jane Nelson, R-Flower Mound, would not cut the franchise tax during this tight-budgeted Legislative session, but it would do so in future years — as long as state revenue grows at a certain rate. After no debate Tuesday, the Senate voted 23-7 to send the bill to the House. The proposal’s supporters argue it will spur more economic activity and add jobs, but opponents fear the legislation would leave lawmakers with less money in future years to fund public education and other major state programs. A host of education groups are among those opposing the bill. Texas’ business community has long called the franchise tax an unnecessary burden, and high-profile Republicans have sought its demise. Often called a “margin tax,” it taxes a businesses' gross receipts. The tax has played a major role over the last decade in supplementing public education funding. Lawmakers in 2015 cut the tax rate by 25 percent, which gave them $2.6 billion less revenue to help craft a budget this year. The franchise tax still raised over $7 billion in the current biennium, according to a 2016 report from the Legislative Budget Board. Nelson’s bill would leave the tax program untouched for the coming two-year budget, but it could cut the tax in future years, as long as the comptroller expects state revenue to grow by at least five percent. Once that threshold is triggered, the legislation would dedicate half the excess revenue to franchise tax relief. It’s hard to put a hard price tag on a bill that's so dependent on economic conditions, but a fiscal note written by the state's Legislative Budget Board estimated it could cut revenue for other programs by $1.1 billion in 2020 and 2021. Nelson and backers of her bill suggest it carries little risk because the franchise cuts would only kick in if the economy were growing. Lavine said he was particularly worried about the 5 percent threshold in the bill, which he called too low, and easily triggered. “It would be cutting back on taxes when [general revenue] isn’t covering the state’s needs as it is,” Lavine said in an interview Monday. “What it's doing is taking money from schools." In the last legislative session, Texas lawmakers approved a $3.8 billion tax cut deal that included a 25 percent cut to the frachise tax rate.